General Porsche Chat :: What do you use your Porsche for? 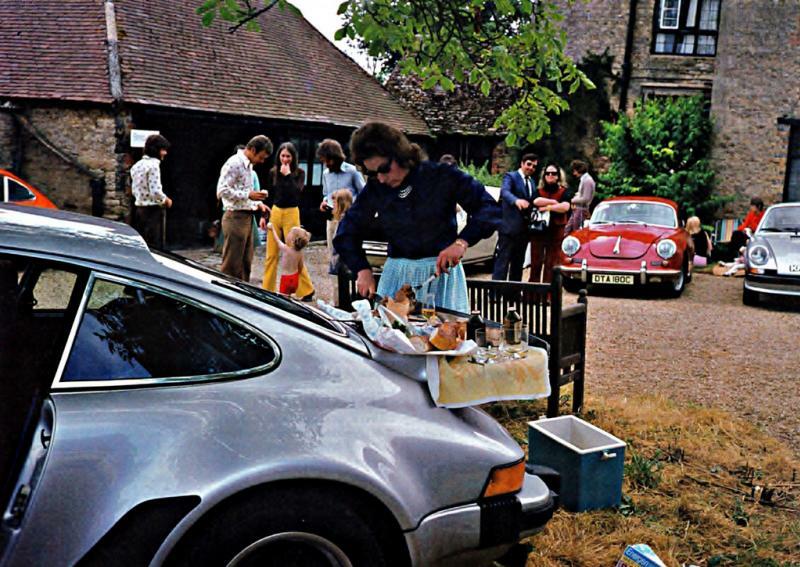 My Porsche 911 Forum > General Porsche Chat > What do you use your Porsche for? So what do you use your Porsche for? as I only use it to go to play golf, or if I'm off to a motorsport event!!! !